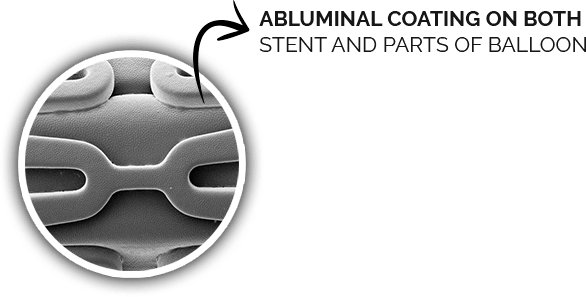 Envisolution technology is a combination of highly effective drug delivery with target specificcoating technology. 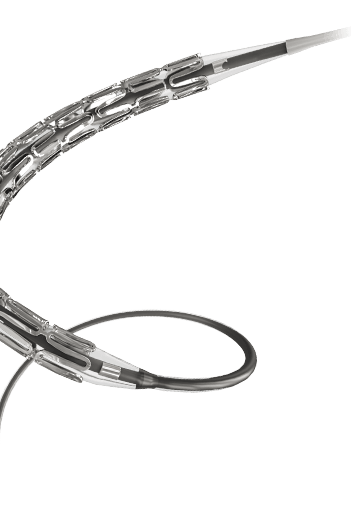 It is a biodegradable polymer based drug delivery technology. 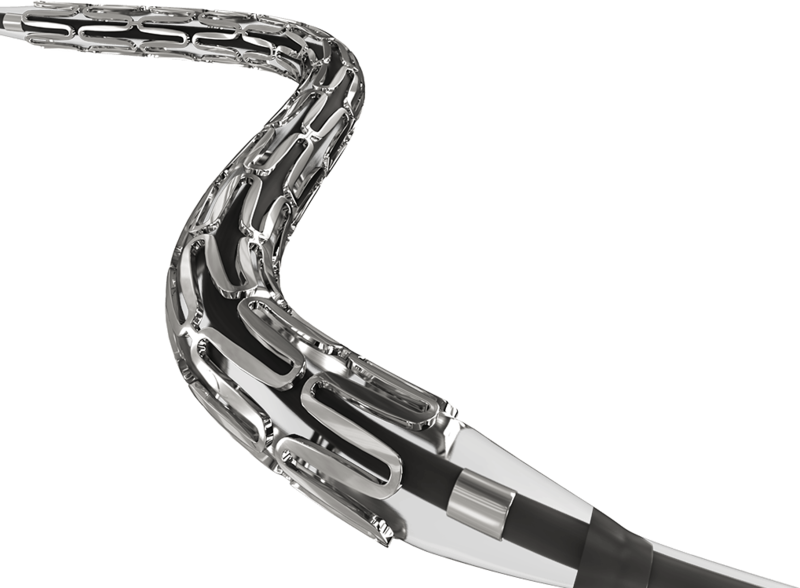 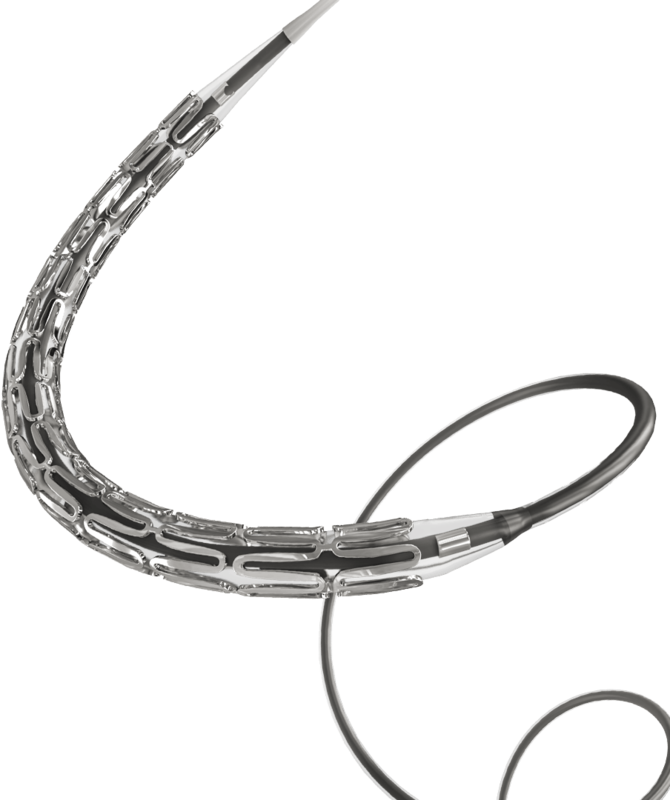 Abluminus (DES+) sirolimus eluting coronary stent system is a product of Envisolution Technology.